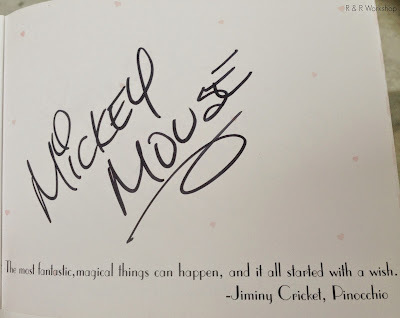 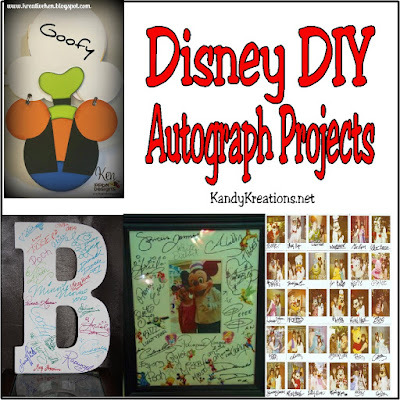 Collect and save your Disney Character Autographs in a fun way with these 10 DIY Autograph Projects by some of your favorite bloggers. 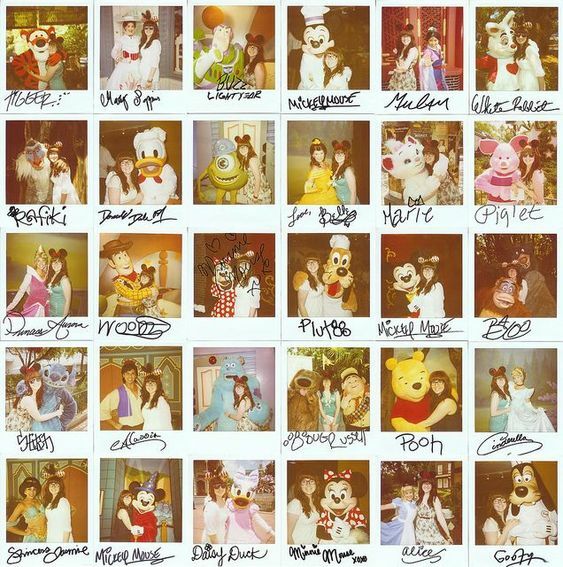 But I think half the fun of collecting the Autographs is showing them off later. 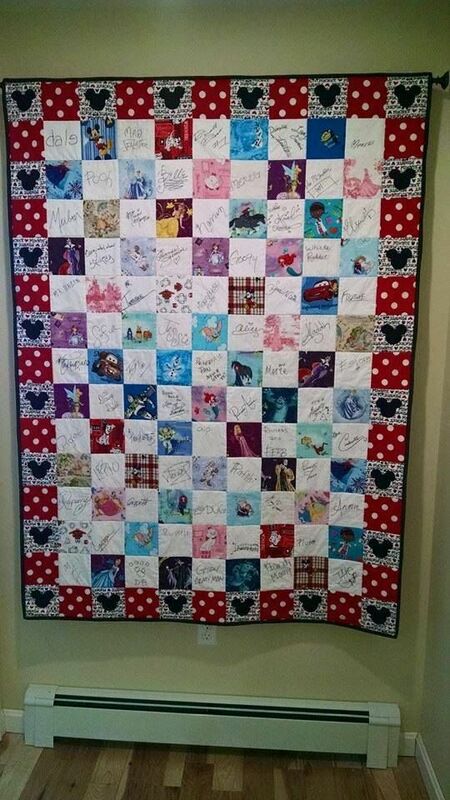 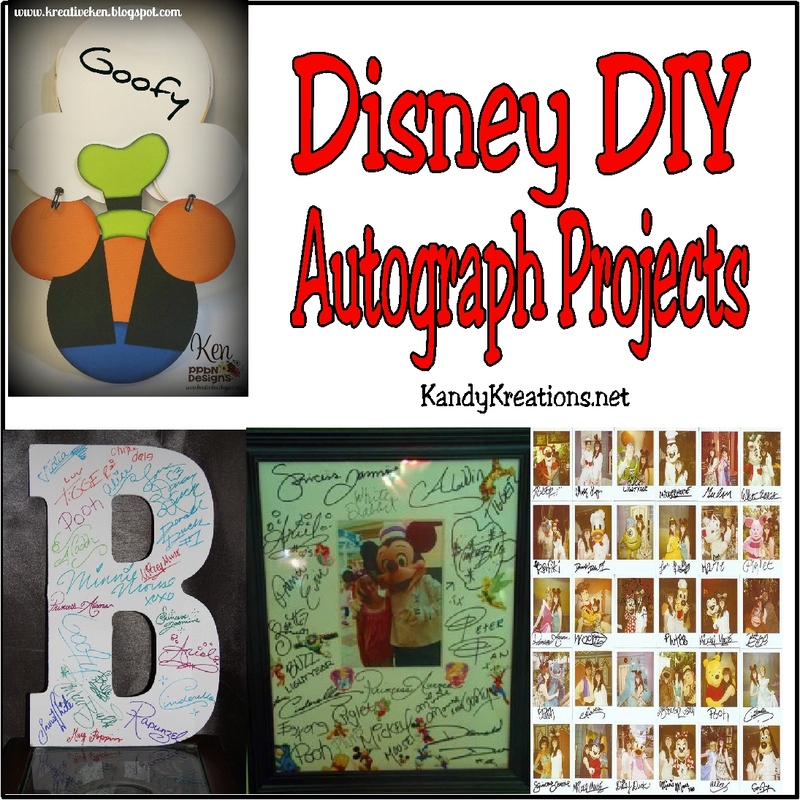 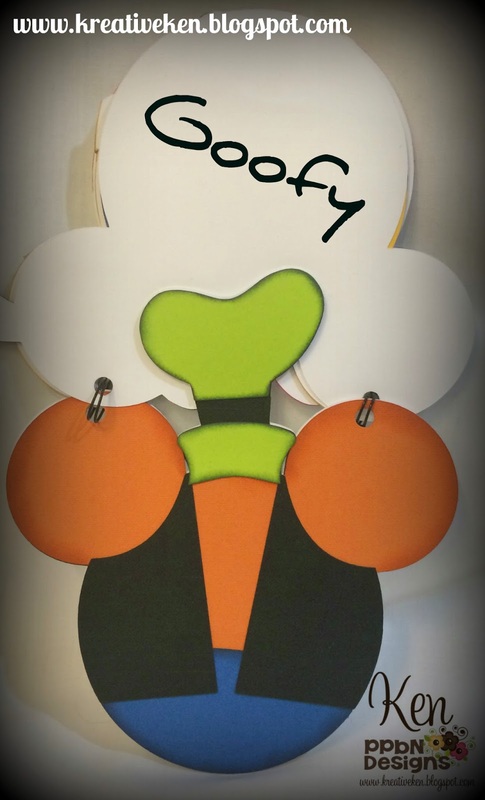 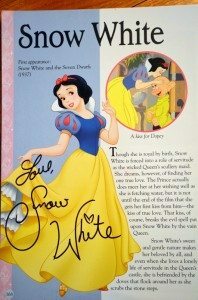 So I found 10 Disney Autograph DIY projects to save and show off Disney Characters.